CONCORD — Cabarrus County Sheriff Van Shaw was elected last year on a platform that promised his constituents he would continue to work closely with Immigration and Customs Enforcement (ICE) to deport unlawful immigrants accused of crimes. He is one of four sheriffs in the state who participates in 287(g), a partnership with ICE in which it delegates authority to the local agencies to perform federal immigration enforcement in their jurisdictions. Today, at an annual public meeting that’s held in all 287(g) jurisdictions, Shaw said his county has some of the lowest violent and property crime rates in the state, according to the FBI – a fact he ascribed to 287(g) and other enforcement programs. The 287(g) program has been a great point of contention in North Carolina since the 2018 election. While Shaw was elected to continue his relationship with ICE, there were several sheriffs across the state who were elected on a platform to end their relationship with the feds — of note is that all of those sheriffs are Black. In particular, new Sheriffs Gerald Baker in Wake County and Garry McFadden in Mecklenburg County ended their offices’ participation in the 287(g) program almost immediately upon taking office. They also, along with others new to the helm, enacted policies limiting cooperation with ICE to only what is required by law. Their policies, combined with their outspoken opposition to close cooperation with ICE, sparked a rise in immigration raids in their communities — the federal agency called it the “new normal” and accused the sheriffs of putting politics ahead of public safety. Not long after, Republican lawmakers introduced House Bill 370, a measure that forces cooperation between local law enforcement and ICE or fines them for disobedience. The bill has already passed the House and is awaiting a committee hearing in the Senate. The North Carolina Sheriffs’ Association has publicly opposed the measure, in part, because it infringes on the constitutional right of sheriffs to make law enforcement decisions for the communities who elected them. Shaw said Thursday he shared similar concerns about HB370. While HB370 would not force sheriffs across the state to participate in 287(g), it would require that they honor ICE requests to detain individuals they believe are in the country illegally. Those requests are not judicial warrants and federal law doesn’t even require that law enforcement honor them. Rep. Destin Hall (R-Caldwell) sponsored the bill, but noted that most sheriffs across the state already cooperate voluntarily with ICE. HB 370, he claimed, is just a measure to ensure compliance among the few sheriffs who have recently set their own agendas and policies to the contrary. Hall also told his colleagues that ICE worked with lawmakers to create the measure. On Thursday, ICE spokesman Bryan Cox said the agency provided lawmakers with publicly releasable data, but did not help craft the bill and cannot take a position on it. “This is bigger than 287(g),” he said. Cox explained that some of the sheriffs who don’t honor ICE detainer requests won’t even notify the agency if they release someone who otherwise could be detained for an immigration violation. The result, he added, is that a person who is accused of a violent felony can be released back into the community with the potential to offend again, putting public safety at risk. “ICE is focused first and foremost on public safety,” he said. He added that when sheriffs implement policies that prevent cooperation between them and ICE with the intention of limiting immigration enforcement, it has the opposite effect. When ICE can’t arrest someone it is targeting at a jail, the agency has to move into the community, which means there could be other immigrants at risk of being picked up who haven’t committed crimes, but who are nevertheless in the country illegally. Alissa Ellis, ACLU of North Carolina regional immigration rights strategist, attended Thursday’s meeting and criticized ICE for its usual talking points, including implying that immigration enforcement would increase in communities where sheriffs have ended collaboration with them. “The fact of the matter is, they rely on these local law enforcement officers,” she said. She took issue with ICE officials’ use of language about people accused of committing crimes and said they used buzzwords to play on people’s fears and intimidate them. 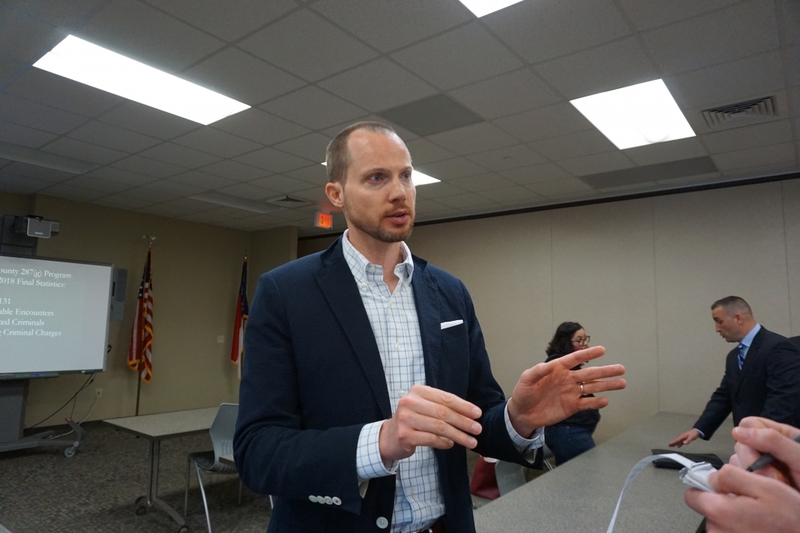 Cox had said at the meeting that 90 percent of all of the agency’s arrests had either a prior criminal conviction or pending criminal charges. 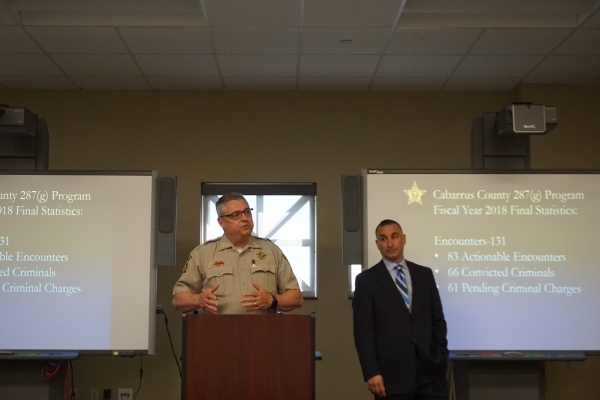 In Cabarrus County, he and Stephen LaRocca, the supervisor of the 287(g) program there, presented data indicating that of the 131 encounters with foreign-born individuals in 2018, 83 resulted in “actionable” encounters — 66 individuals were “convicted criminals” and 61 had pending criminal charges. La Rocca did not have a breakdown, though, of the types of crimes to which the data referred. Ellis said it’s common for ICE to present very surface level data and minimal content. She also pointed out the meeting’s low turnout and attributed it to the time — it was at 10 a.m. on a weekday, when many people were at work. The ACLU is working in North Carolina to end all voluntary collaboration between local law enforcement and ICE. Ellis said 287(g) gets a lot of attention, but there are other ways law enforcement has to cooperate with the feds. The other counties in the state that participate in 287(g) are Henderson, Nash and Gaston. 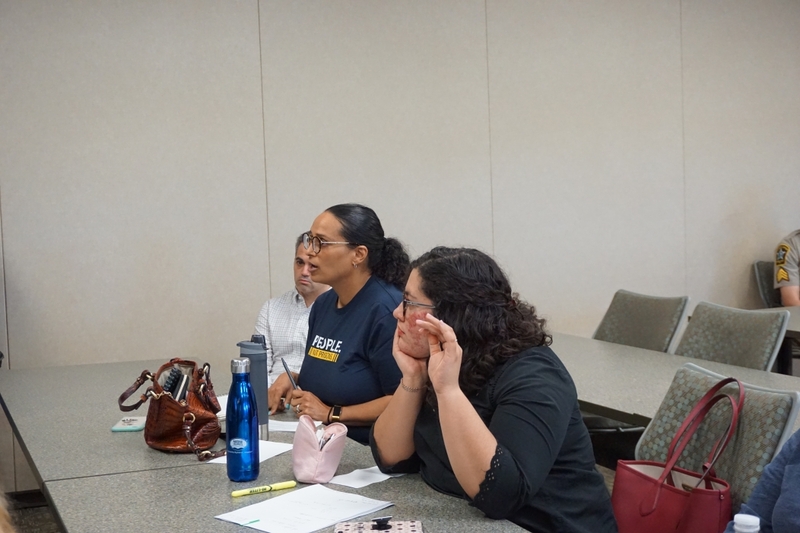 The program works the same way in each county — jurisdiction is limited to the jails, where after individuals see a magistrate, they are asked about their immigration status as part of the booking process. If they are a foreign-born citizen, it kicks in an immigration encounter that verifies their status in the country. If they are in violation of immigration law, ICE has discretion to detain and deport them or release them with supervision. Shaw said his officers do not ask citizenship questions while working in the field, nor do they have that authority. He added that 287(g) serves as a deterrent particularly to individuals who continue to commit crimes in the community. Still, Shaw said he respected the right of those sheriffs in other counties to choose their level of cooperation with ICE. Neither ICE nor lawmakers ever raised concerns about sheriffs not honoring ICE detainer requests until the recent election — and there are other sheriffs who do not honor the requests. The specific sheriffs targeted by HB370, though, have spoken against it. The measure has been referred to the Senate Rules committee, but a hearing hasn’t been set. It’s not clear what momentum there is in the chamber to pass it, given the Sheriffs’ Association’s opposition. Democratic Whip Sen. Jay Chaudhuri (D-Wake) said Thursday he opposes the measure. All 287(g) agreements expire in June. 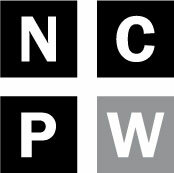 It’s expected there will be more public meetings in the state counties that participate in them.